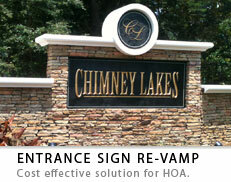 Since our beginning in the fall of 1996, we have strived to produce high-end dimensional signs that demand attention. Our focus is very simple ... to provide eye-catching signage at a fair market rate. All in-house talent encompassing a variety of graphic fields. What makes Sign Design and Fabrication unique is that we create and produce, all under one roof. Our signs are manufactured using a wide variety of materials such as wood, sign foam, HDU, PVC, glass, stone, tile, marble, brushed and mill finish metals, vinyl, MDO and MDF. Our services utilize the best suited material combinations for each project. This allows us to provide signage solutions that fit your needs. 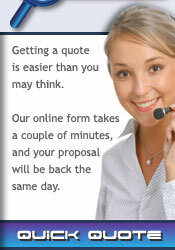 We can provide a solution that will exceed your expectations. It is our focus to produce 'made to order' signs that DEMAND ATTENTION, and define a sense of taste that will make a lasting impression. All of our dimensional signage products are priced primarily by size, NOT complexity. We offer any sign shape you like, unlimited text and unlimited graphics, so you can have at it! We offer quantity discounts for larger orders. Sign Design and Fabrication - for all your signage and graphic needs. Proud to be a Certified Veteran Owned Small Business. 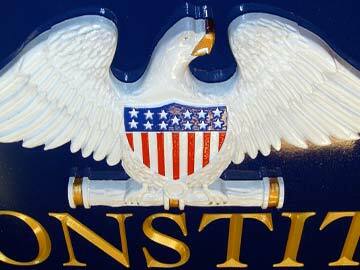 CNC v-groove routed signs in Sign Foam and other materials. Custom logo signs and lobby style displays. 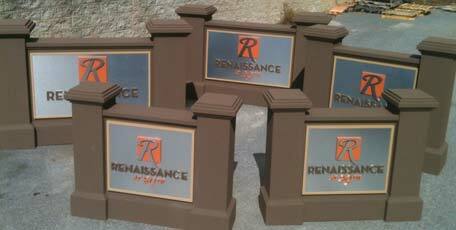 Complete monument signage structures shipped direct. Our complete photo gallery with over 17,000 pictures.